That happened quickly. Last week, an image of Blackberry Motion was leaked online, and today, the smartphone was officially by TCL Communications at the ongoing GITEX 2017 event. Earlier rumoured as Blackberry Krypton, the Blackberry Motion is a full-screen Blackberry smartphone with the front dominated by a 5.5-inch screen. 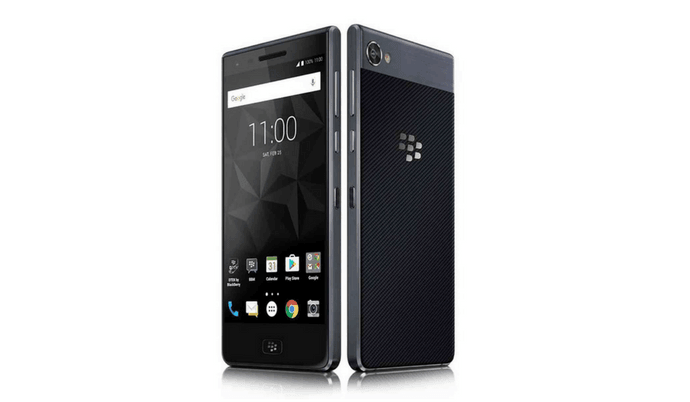 Internal specifications of the Blackberry Motion are similar to the Blackberry KEYone (review), and even the rear panel of the Motion resembles KEYone. That said, TCL has tweaked the design of the Motion when compared to the KEYone. For example, the Convenient key was present on the right side in the KEYone below the volume rockers, but the Convenient key is now moved to the top of the right. Specifications wise, the Blackberry Motion comes with a 5.5-inch Full HD display with a resolution of 1920 x 1080 pixels. The screen still has an aspect ratio of 16:9. It is powered by the Qualcomm Snapdragon 625 SoC, paired with 4GB of RAM and 64GB of internal storage. The Blackberry Motion is the first Blackberry device to feature water and dust resistant properties. It offers a 12MP rear camera with f/2.0 aperture and LED flash, and up front, we get an 8MP selfie camera for selfies and video calls. TCL has added dual-SIM support in the smartphone, and the device also has VoLTE support. 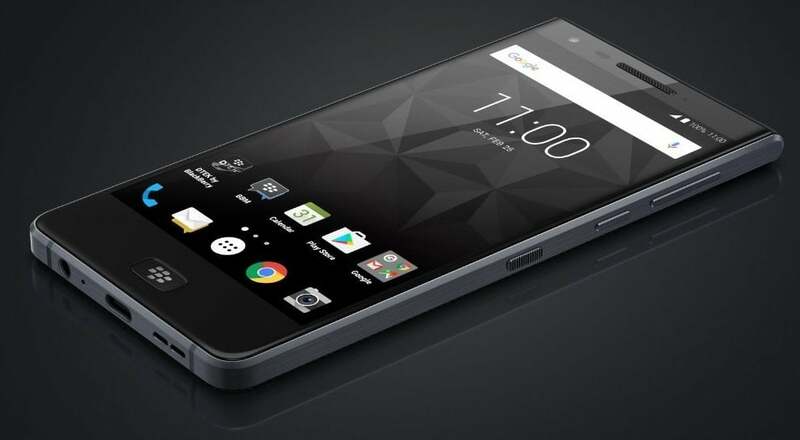 The highlight of the Blackberry Motion is the 4000mAh battery inside, which is rated to deliver 32 hours of mixed usage. I was impressed with the battery life offered by KEYone, and hopefully, the Motion delivers the same. Other connectivity options in the device include 4G LTE, Wi-Fi, Bluetooth, GPS, and USB Type-C port. Sadly, the device still boots Android Nougat out of the box, but the company has promised Android Oreo update early next year. The interface is nearly stock with Blackberrys apps such as Blackberry Hub, DTEK, and there’s a new feature called Locker with which you can lock files present in your internal storage. Talking about the price, the Blackberry Motion will be first sold in the Middle East, where the price is SAR 1699 in Saudi Arabia and AED 1,699 in UAE, which approximately comes down to Rs. 29,000. The device might launch in India early next year itself. The pricing shall be the key. Hope it is below 30,000 else it infringes upon the present flagship, that is BlackBerry KEYOne.